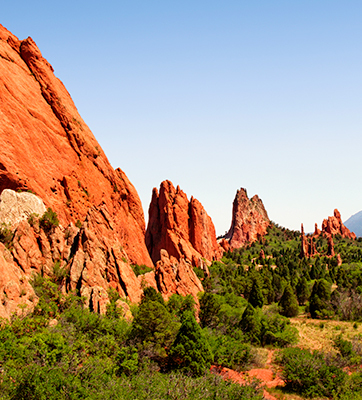 Choose the mountainous wonders of Colorado for your next program. 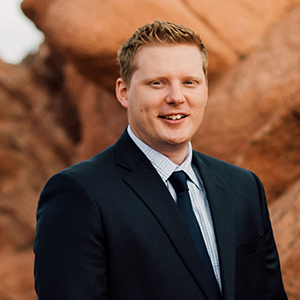 Our imaginative Colorado Springs team loves to meet business goals and deliver outstanding participant experiences. With expert skills, we can bring you peace of mind and make the flawless execution of your Colorado Springs event appear effortless. 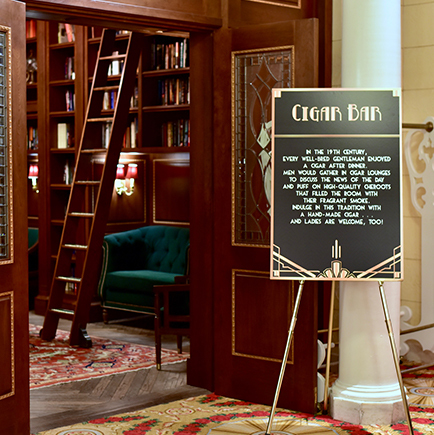 "I had several people tell me this was the best event they have been to for the company! It says a lot about the efforts, ideas, and collaboration put in from both parties!" 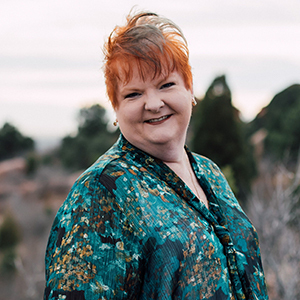 Robyn came to the Colorado Springs office via Atlanta and has over 17 years of event and hospitality experience. Robyn has a unique set of skills, from event planning, décor, venue management and catering, there really isn’t much she hasn’t done in her career. Robyn has been a part of many great events such as Tiger Woods in Piedmont Park, Oprah Winfrey in Piedmont Park, The Master’s Golf Tournament, Super Bowl and many more. 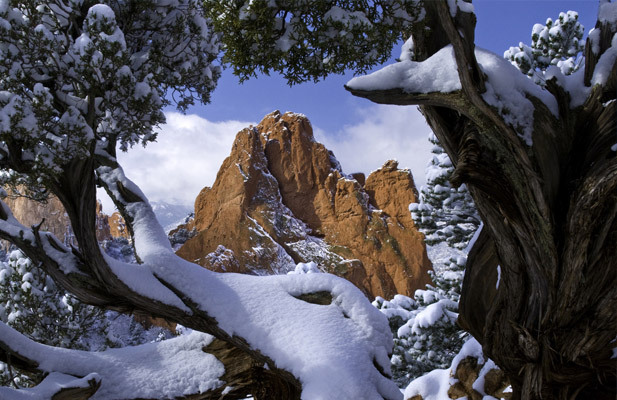 Robyn and her family enjoy spending lots of time in the beautiful Colorado outdoors. Robyn also volunteers as a Cub Scout den mother and a Key Spouse for the 26th Space Aggressor Squadron. 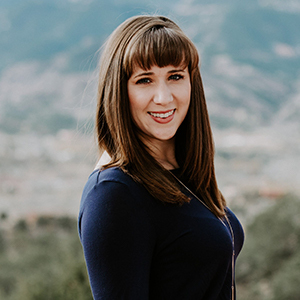 Lauren Kinder joined the Colorado Springs office in May 2017 as an Account Coordinator. 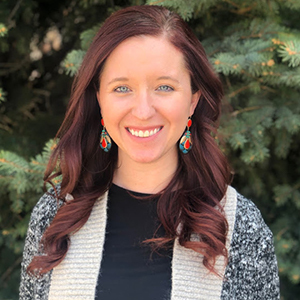 She works closely with Account Managers to assist with large program operation, including client proposals, concept design, vendor negotiations, recreation activities and logistics, as well as managing and operating smaller groups. 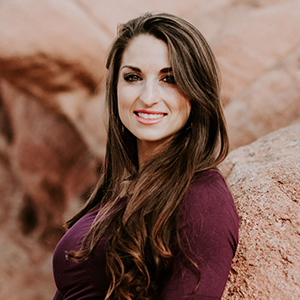 Originally from Georgia, Lauren brought her southern charm to Colorado in 2015 after graduating from Georgia Tech with a Bachelor’s Degree in Business Administration & Marketing. Coffee in hand, she is constantly discovering new places to visit and home improvement projects to take on. She also loves hiking, shoe sales, and a good Netflix binge with her husband. 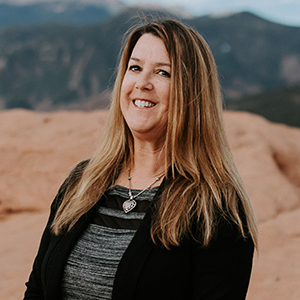 Laura Hoffman came to the Colorado Springs office in 2002, filling what was supposed to be a temporary position as a receptionist. 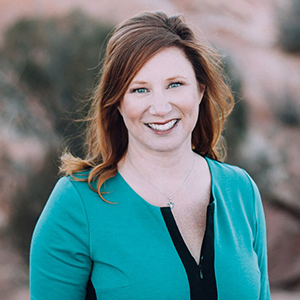 She was apparently well-received as a temp, and now, fourteen years later, has filled a wide range of roles in support of the Colorado Springs team. Over the years, Laura has handled staffing and payroll, in addition to receptionist and office manager duties. These days, she still functions as the de facto office manager, while primarily supporting the sales team by producing proposals and budgets for clients. Additionally, Laura assists the client services team with custom designs for their events, such as menus, place cards and invitations. She also takes great pleasure in putting her baking skills to work by giving each member of the Colorado Springs team a made-from-scratch treat for their birthday. Laura holds a Bachelor of Arts degree from Judson University. Dan’elle Sanger joined the team in March 2017. 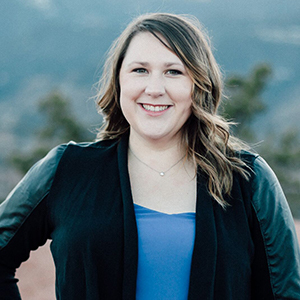 As a Sales Coordinator in our Colorado Springs office, she assists the sales team and clients with site visits, proposals, concept design, floor plans and budgets. She also enjoys taking on smaller programs to design, sell and operate from beginning to end. Dan’elle’s background in interior design keeps her up to date with current trends and gives her a keen eye for sophisticated design schemes. 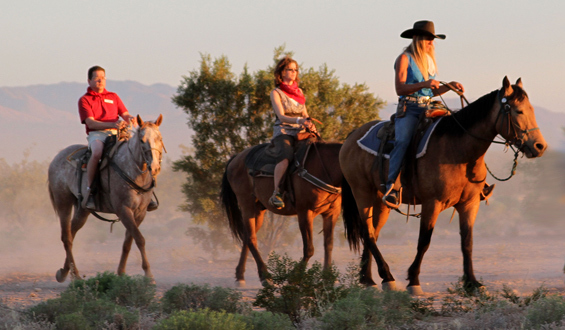 Born and raised in Colorado, Dan’elle loves to get out and explore the outdoors, go on adventures and ride horses. She also loves to spend time with her family and dog.